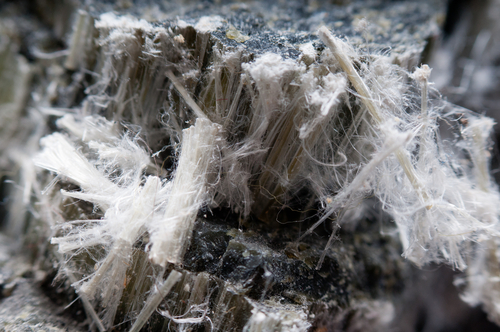 Asbestos-related deaths have levelled out and are due to decline. 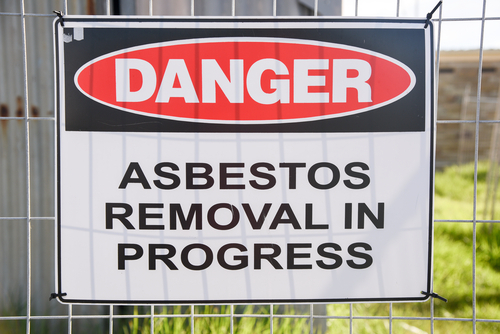 Annual mesothelioma deaths increased substantially over the last few decades due to past asbestos exposures, but have remained broadly level over the last 5 years; projections suggest a reduction beyond the year 2020. Why is this?